Longshore Lake is located off of Immokalee Road and just east of Interstate 75. 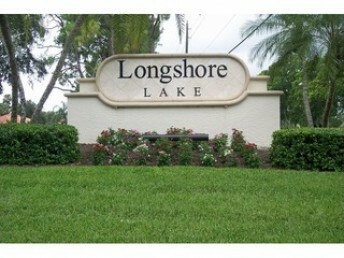 Longshore Lake is a single-family gated community that features an 88–acre lake. All the homes surround this shimmering lake and these unique homes also are surrounded by the lush foliage of trees and landscaping. 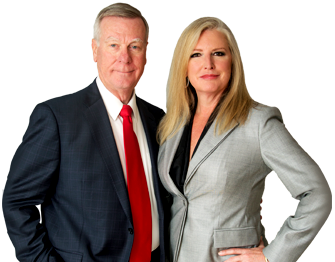 This community offers a gorgeous clubhouse, fitness center, bar and grill, lighted Har-Tru tennis courts that is managed by a full time pro, and a heated swimming pool.